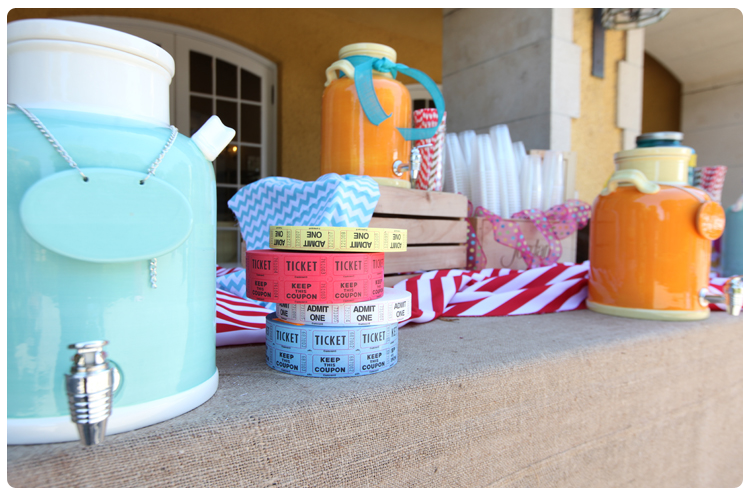 Who doesn’t love a theme event? 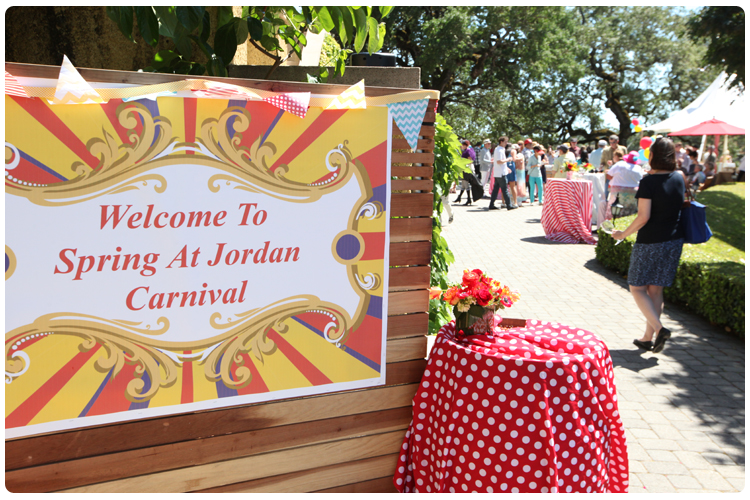 We can always count on Jordan Winery to throw a fun theme party for their wine club members! 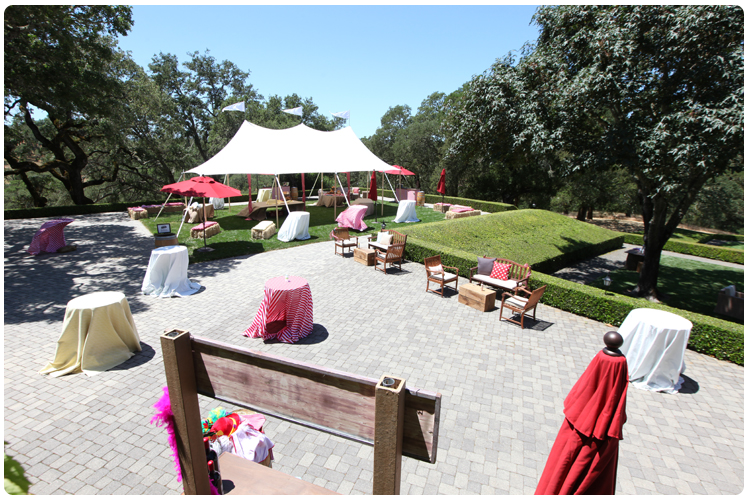 For this year’s sunny spring event, they went with a carnival theme. 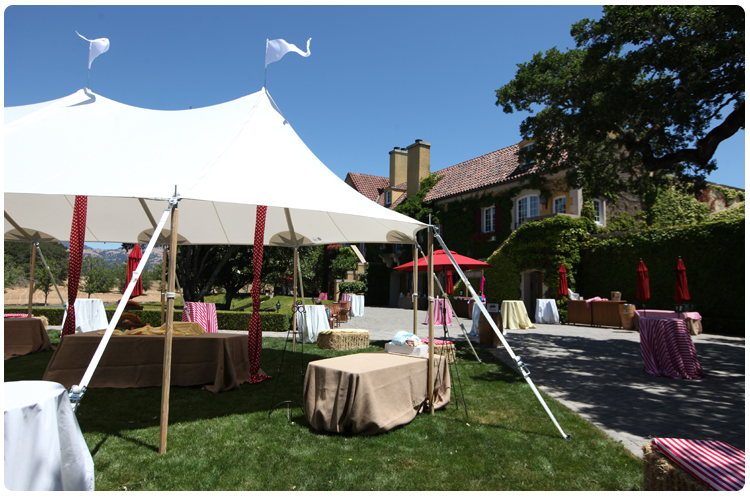 This was one of the first events where we showcased our new tidewater tent. 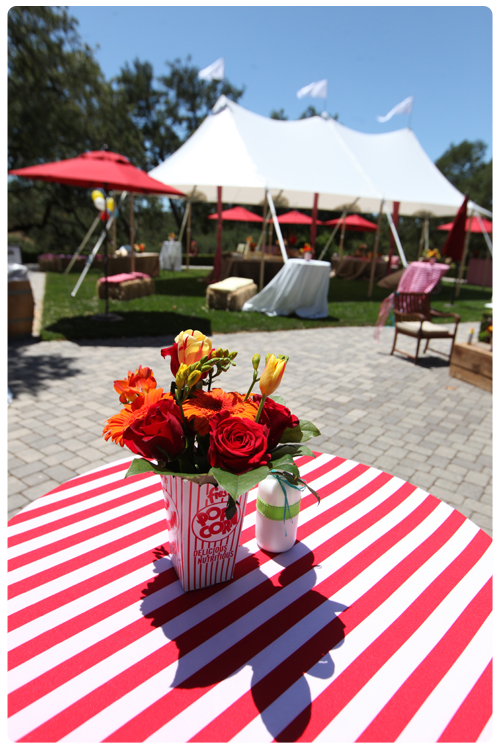 This type of tent is just perfect for a circus or carnival theme . Of course, most of the theme design work came from Pineapple Planet who always does an amazing job. 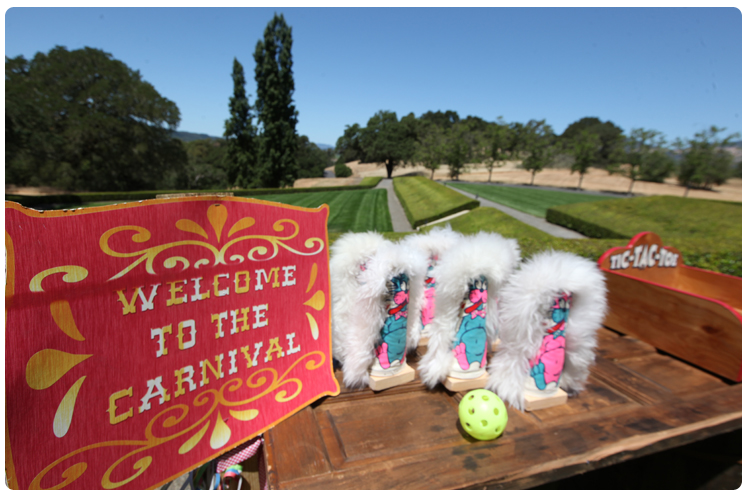 Check out the décor and fun games that really made this the perfect carnival themed event. See you all next time and have a fun and safe Fourth of July!